GARY, Ind. 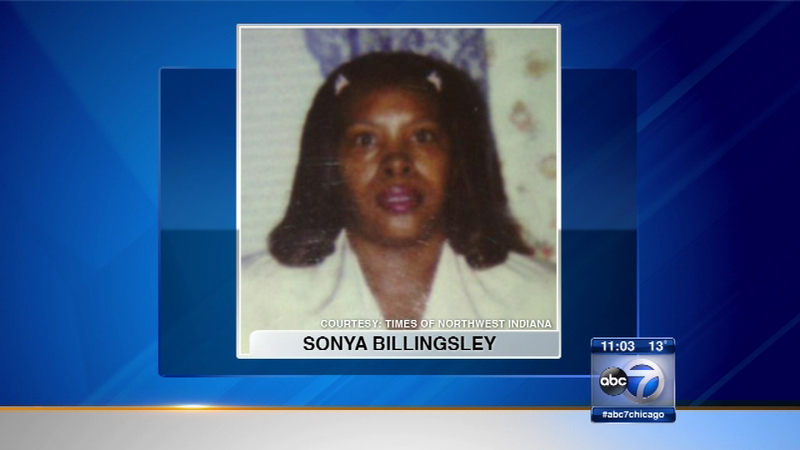 (WLS) -- The Lake County Coroner identified two more victims of alleged serial killer Darren Vann as Sonya Billingsley, 53, and Tanya Gatlin, 27. Their bodies were found in abandoned buildings in October 2014 shortly after Vann allegedly confessed to the murders of seven women in Gary, Ind. DNA tests led to the identification, Lake County Coroner Merrilee Frey said. They were the last of the seven bodies to be identified. Both of their bodies were found in a home at 413 East 43rd Street on October 19, 2014. On October, 20, Vann was arrested in the murder of Afrikka Hardy, 19, who was found strangled in a Hammond, Ind., hotel room three days earlier. He then led police to the bodies of the other women, officials said. The other alleged victims are identified as Teaira Batey, 28, and Kristine Williams, 36, Tracy Martin, 41, and Anith Jones, 35.